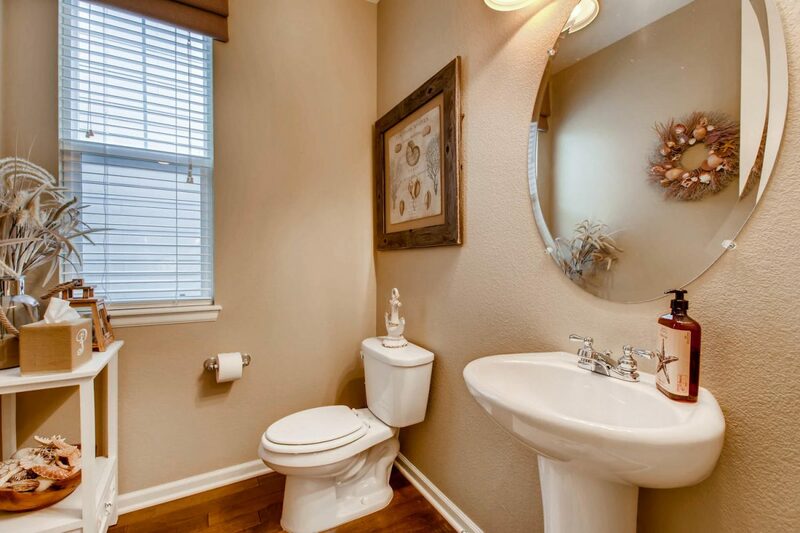 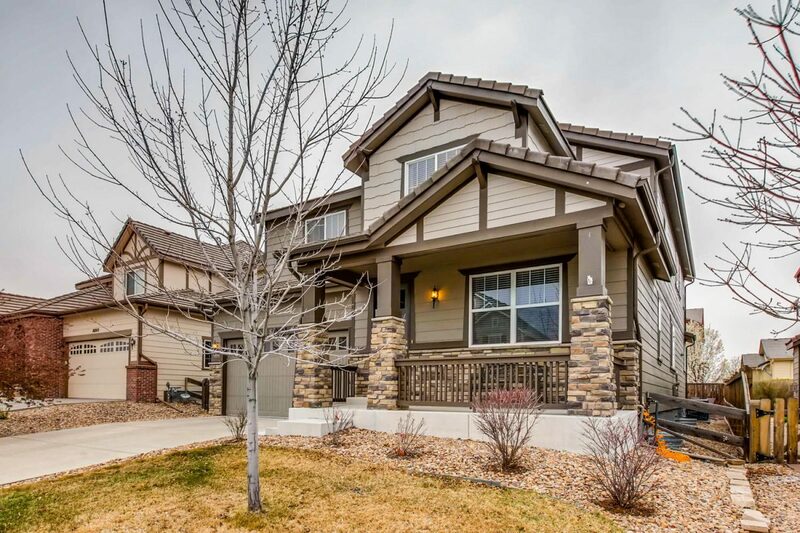 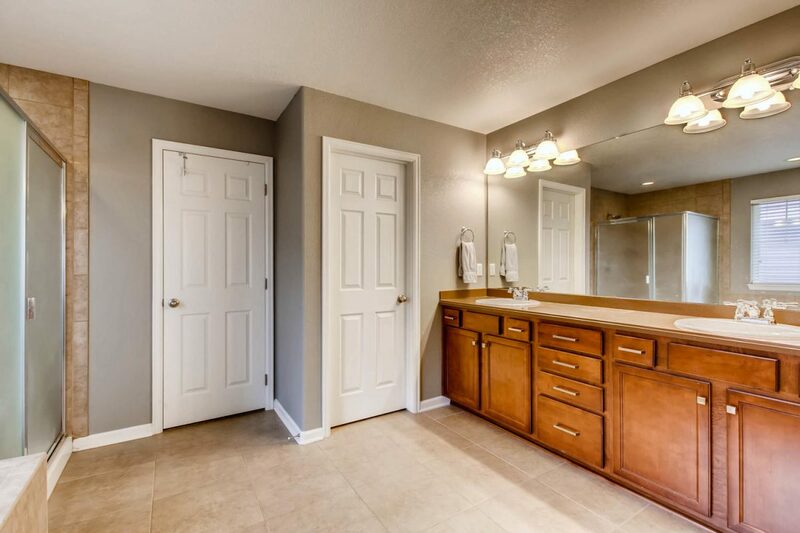 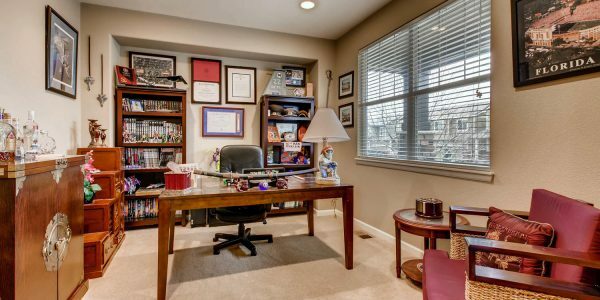 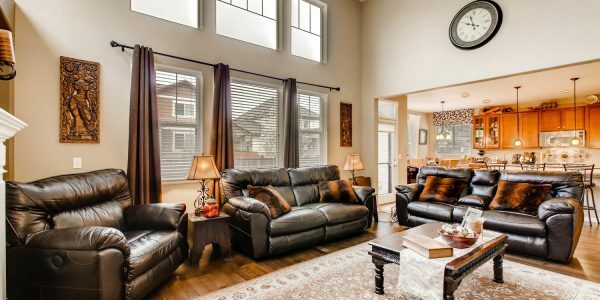 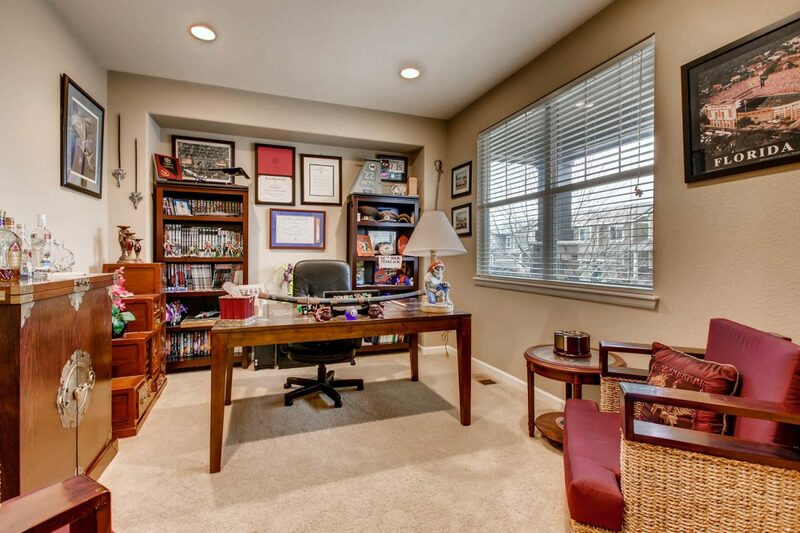 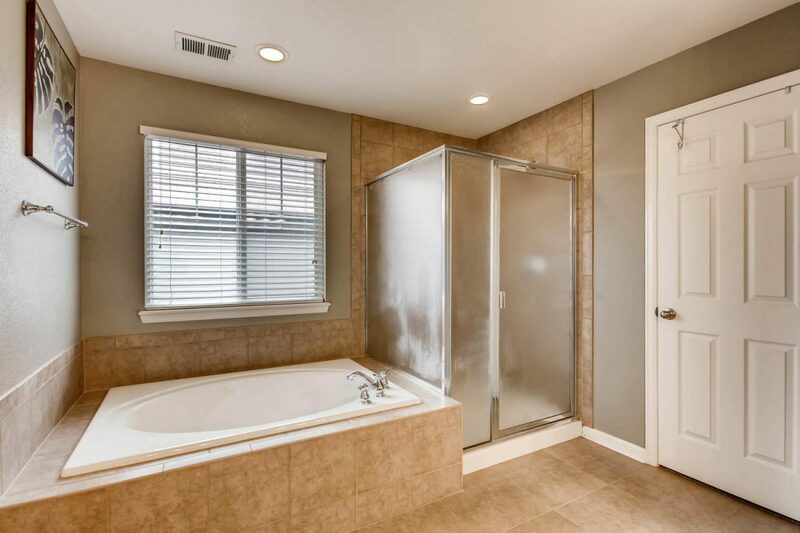 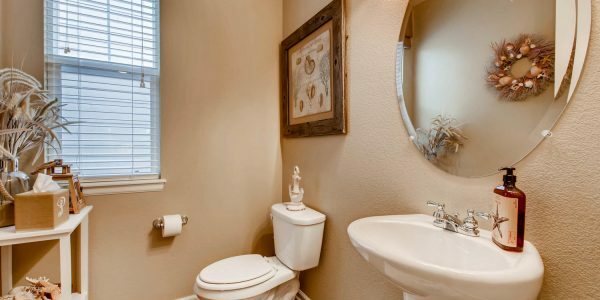 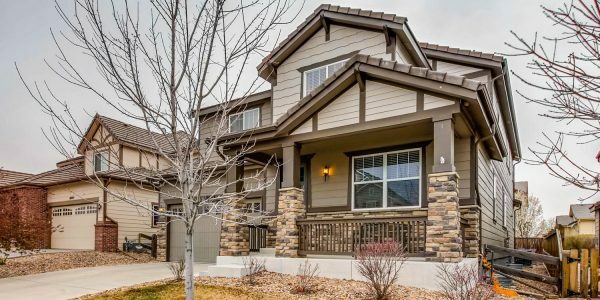 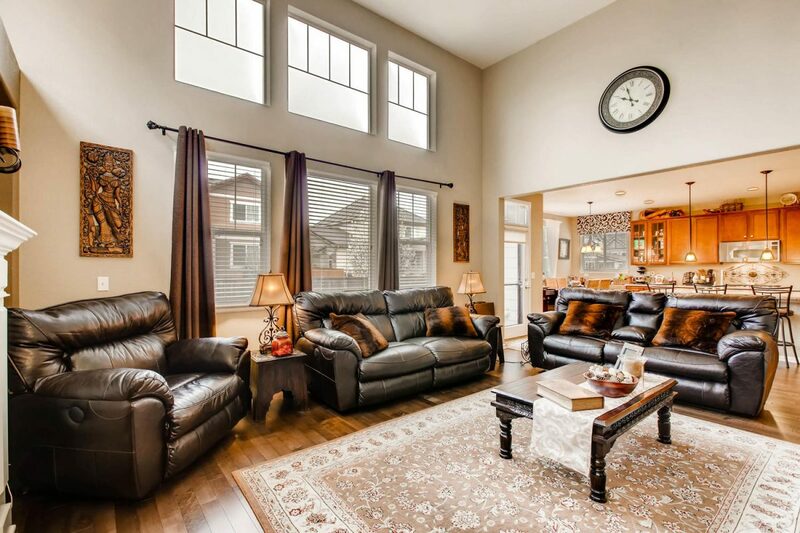 Striking executive home with premium wide plank hardwood floors throughout the main level. 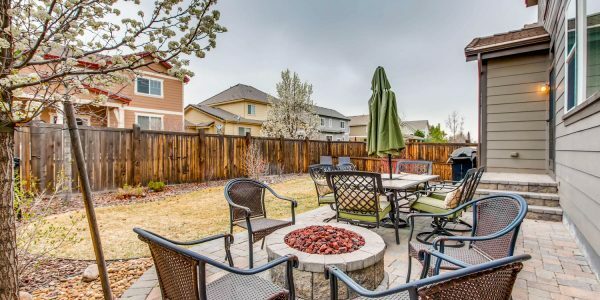 Nearby neighborhood park and pool, connecting to extensive walking paths throughout Meridian Village. 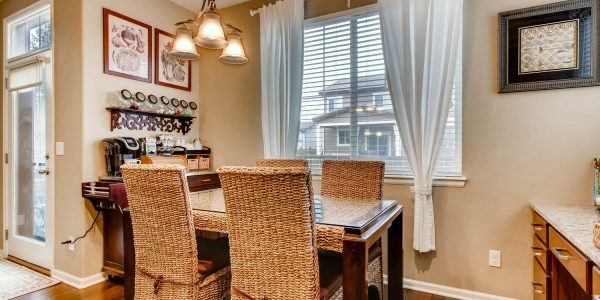 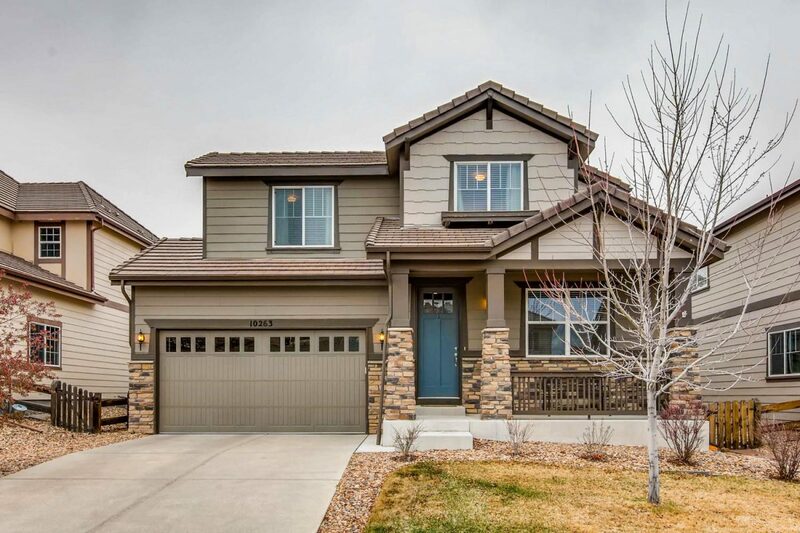 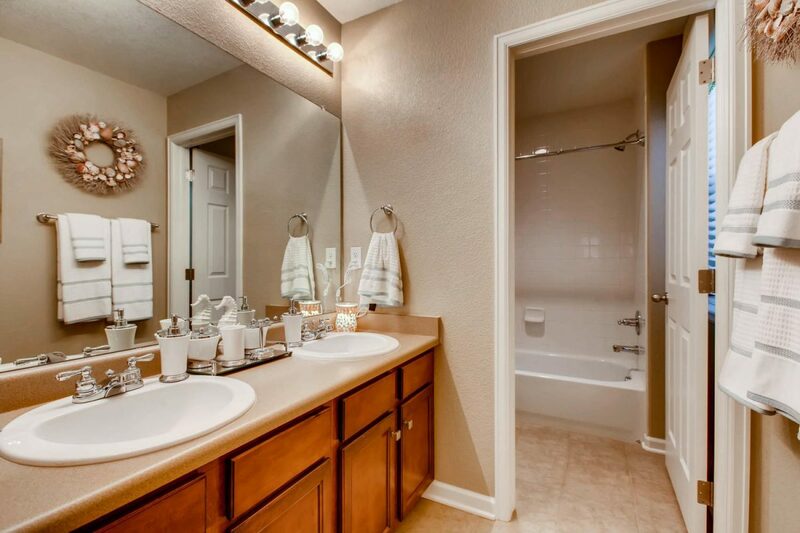 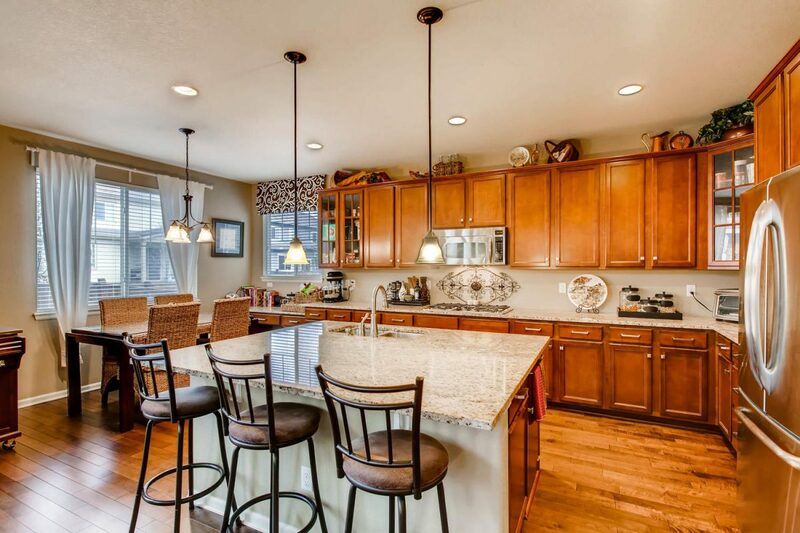 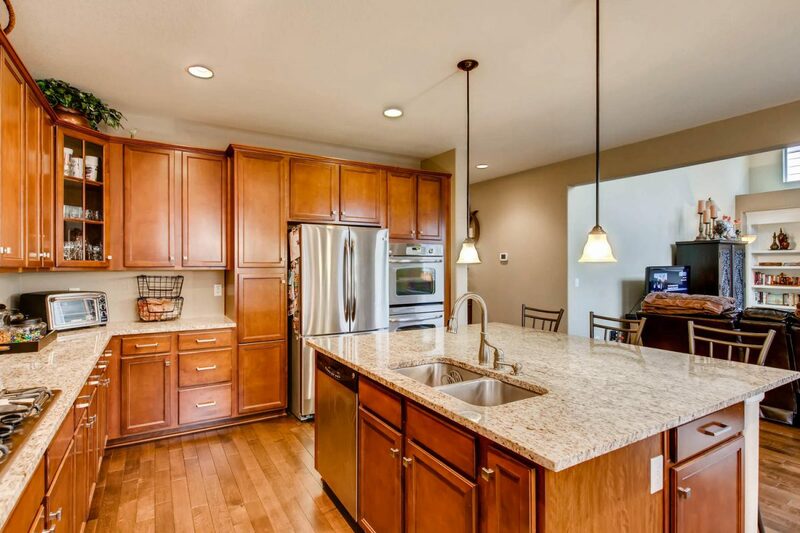 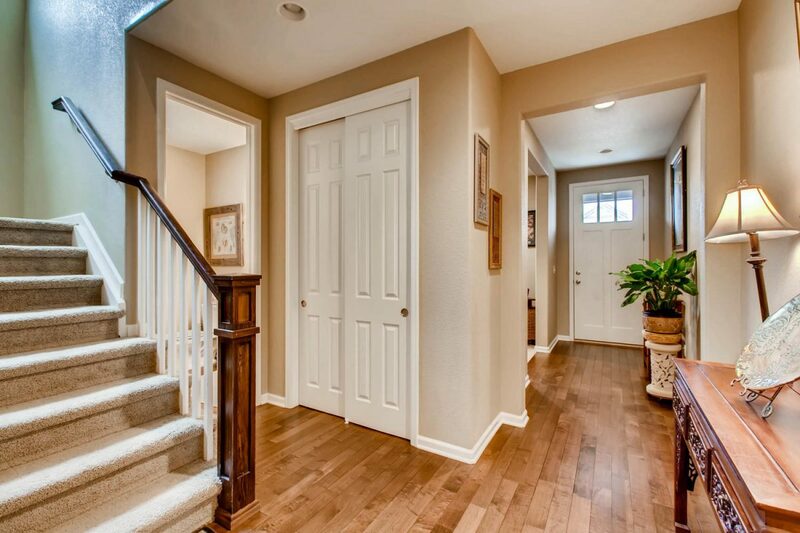 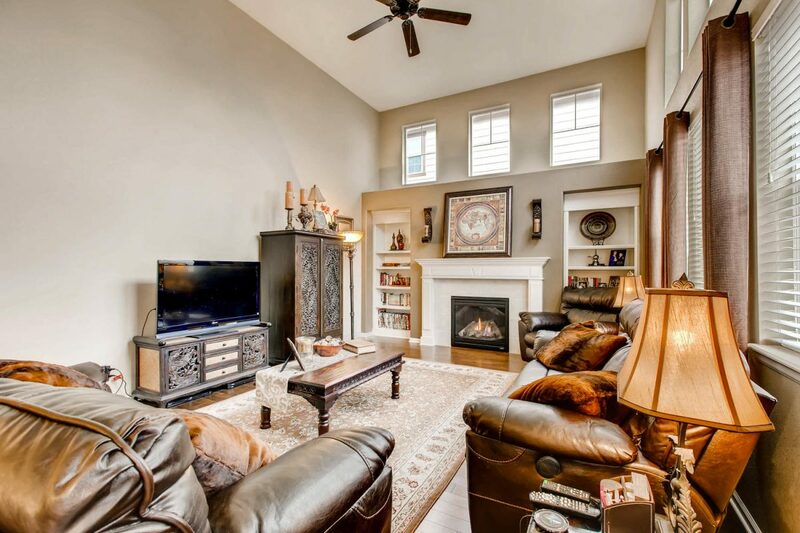 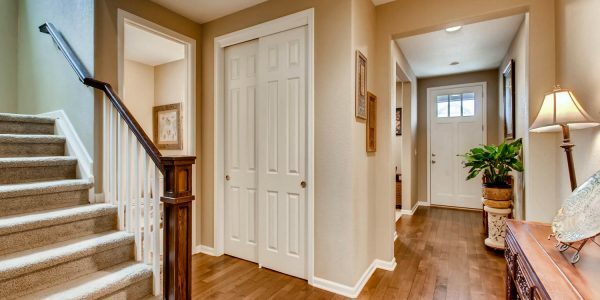 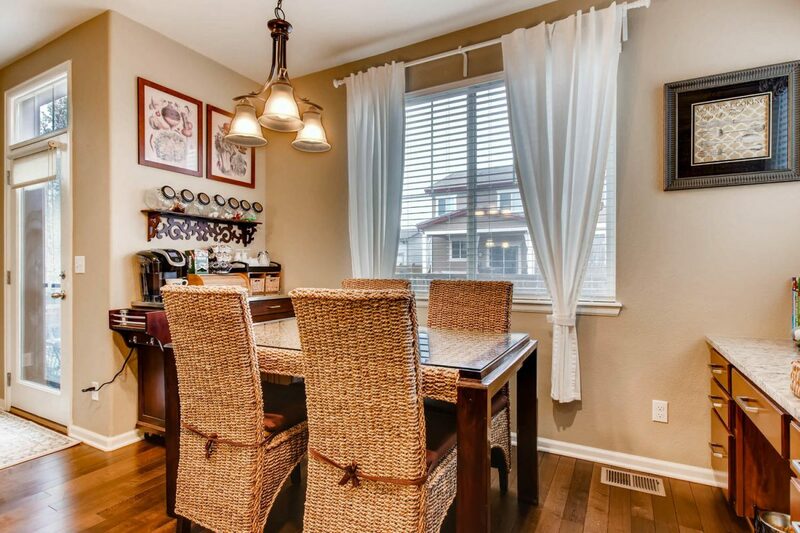 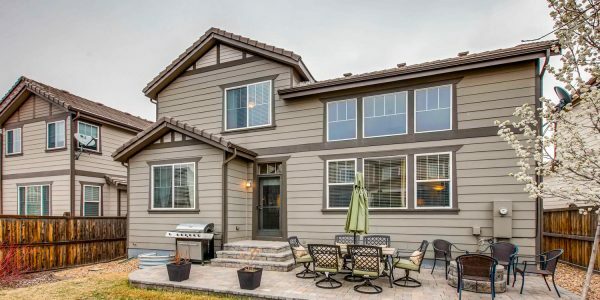 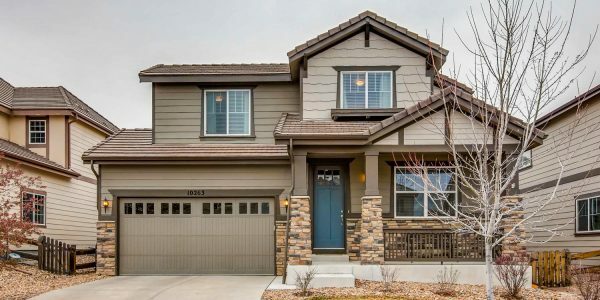 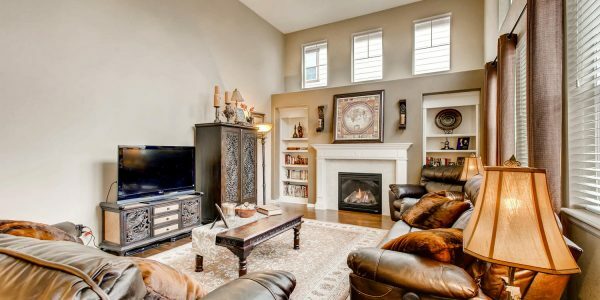 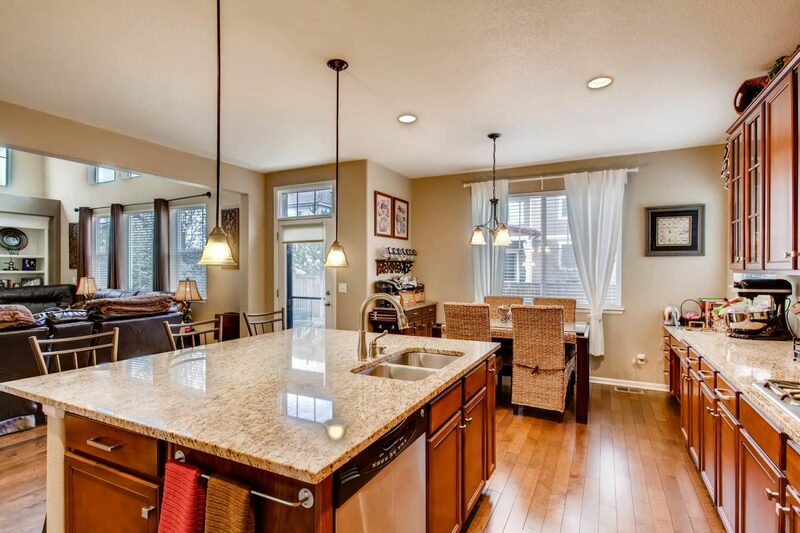 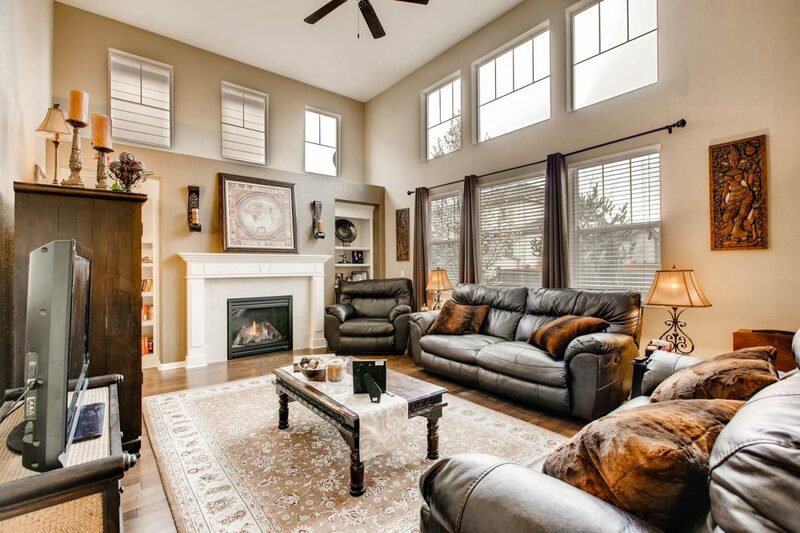 Elegant 9-foot ceilings on the main floor with a dramatic 2-story ceiling in the family room. 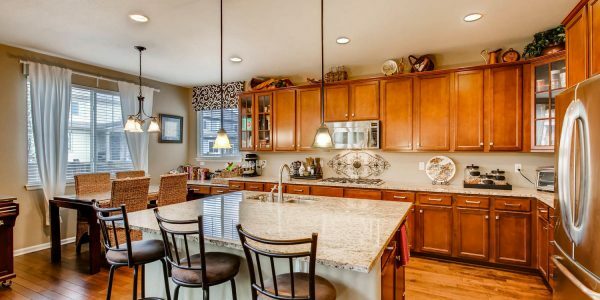 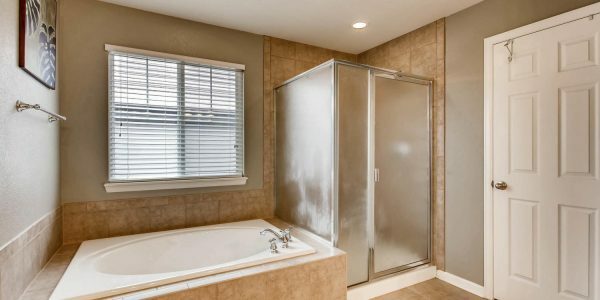 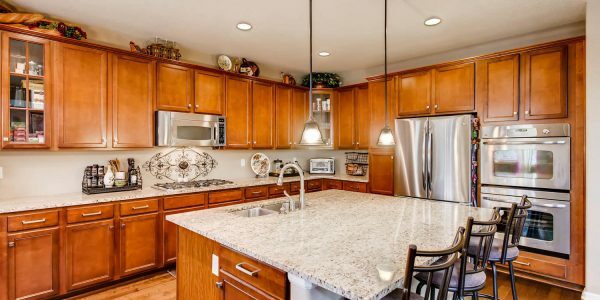 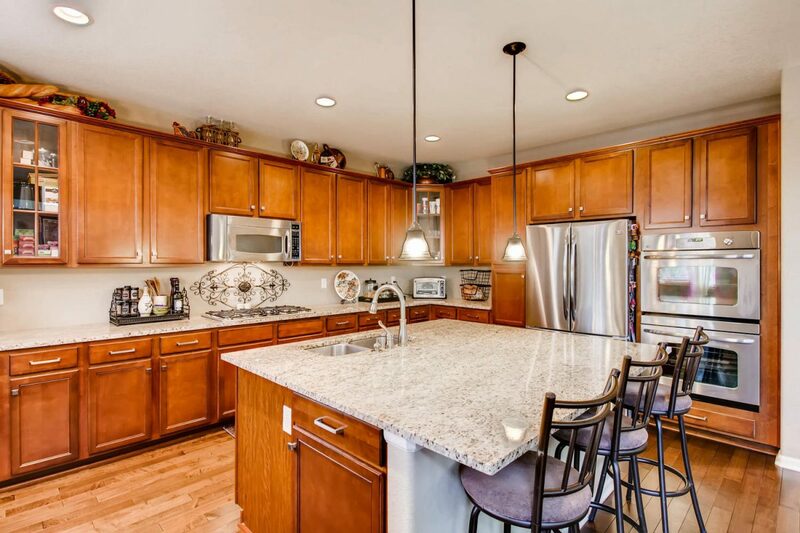 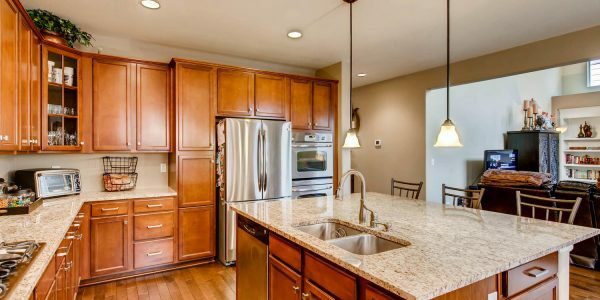 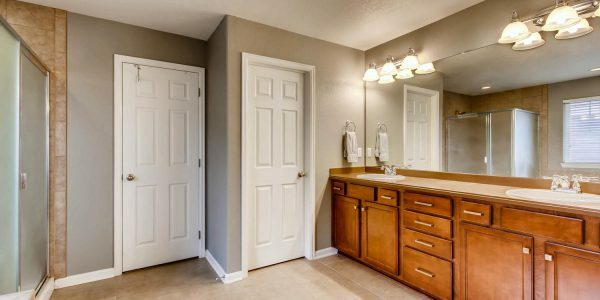 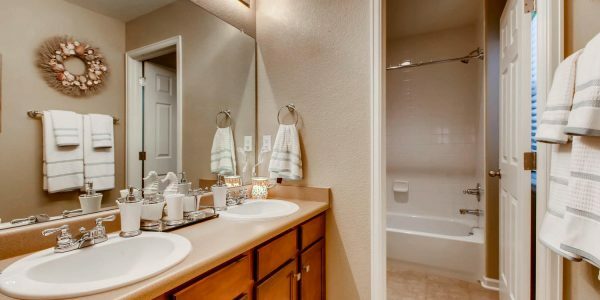 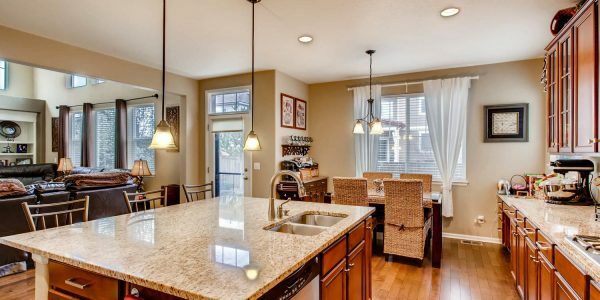 Spacious gourmet kitchen with stainless steel appliances, large center island, granite countertops, double ovens, custom pendant lighting and under cabinet lighting, accent glass cabinet doors, crown molding and premium gas range. 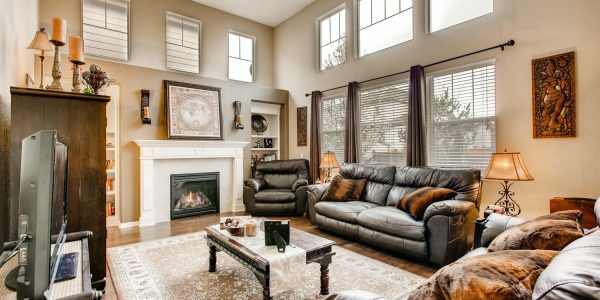 Natural light floods the expansive great room with a 2-story ceiling, built-in bookcases, ceiling fan and stunning gas fireplace and mantel. 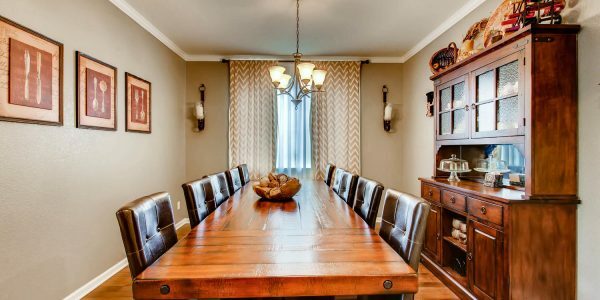 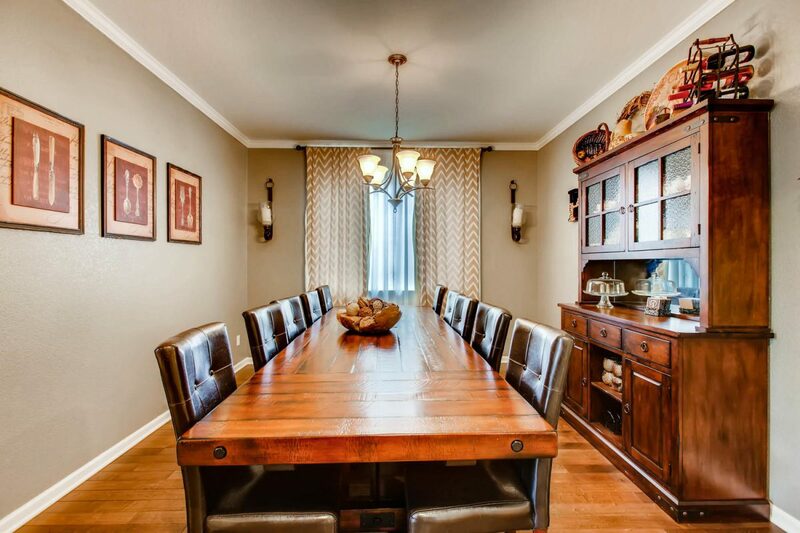 Formal dining room includes crown molding, custom window coverings, and chandelier. 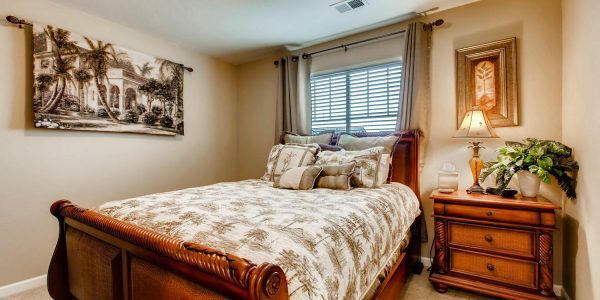 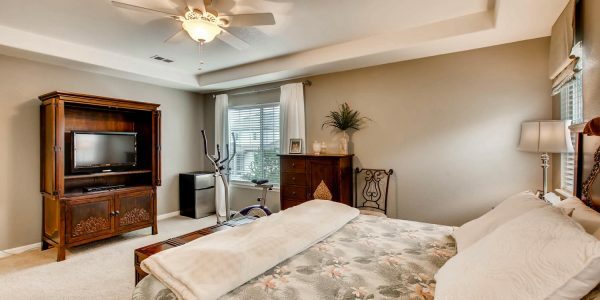 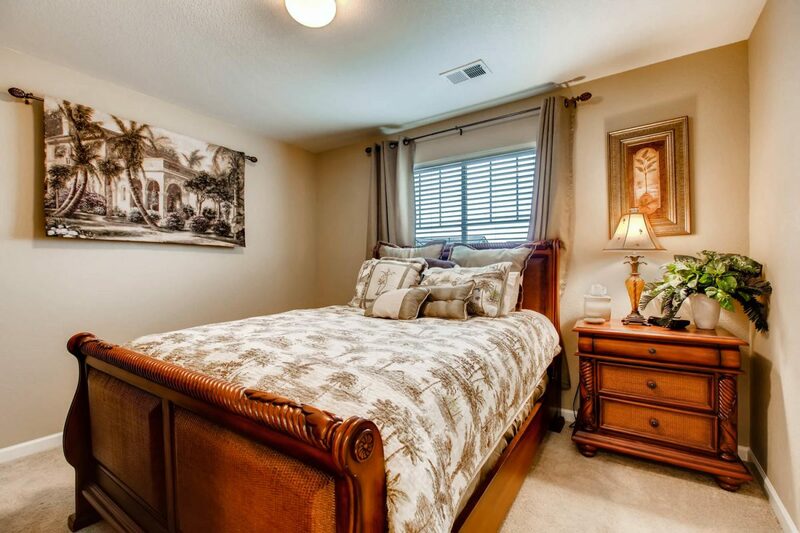 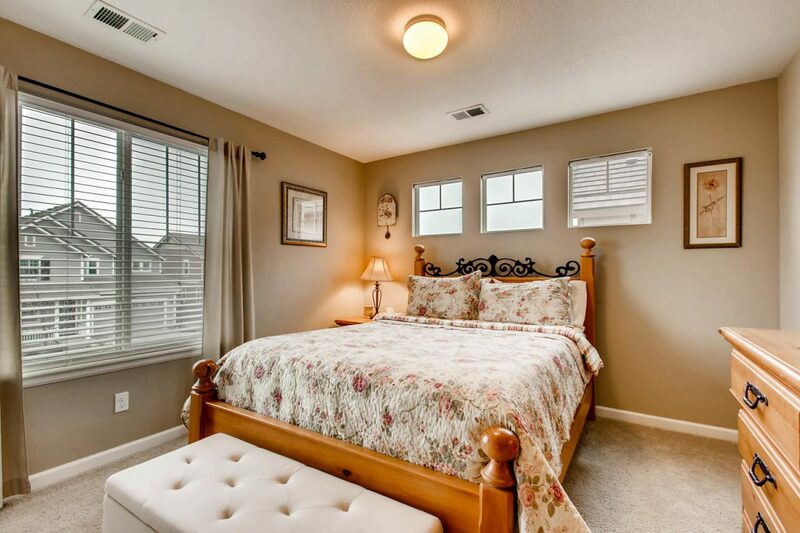 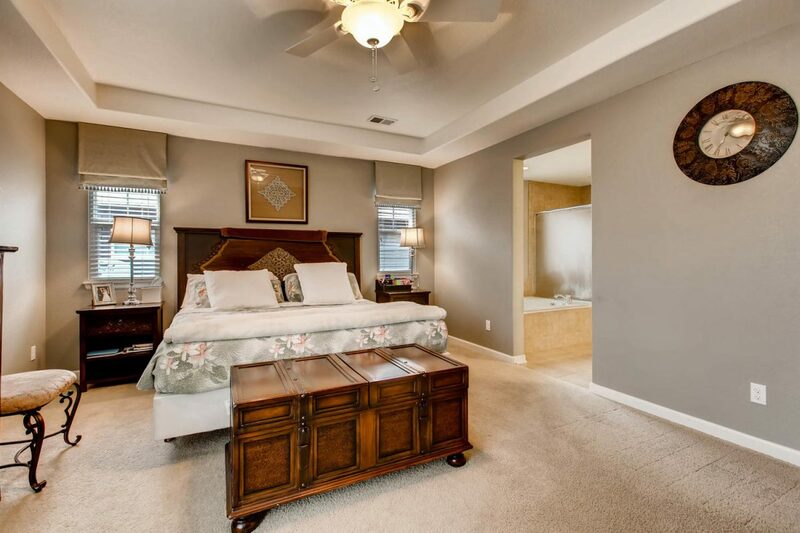 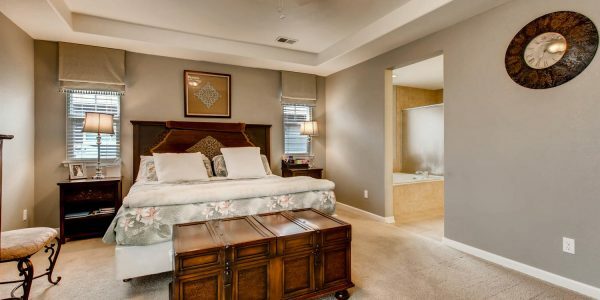 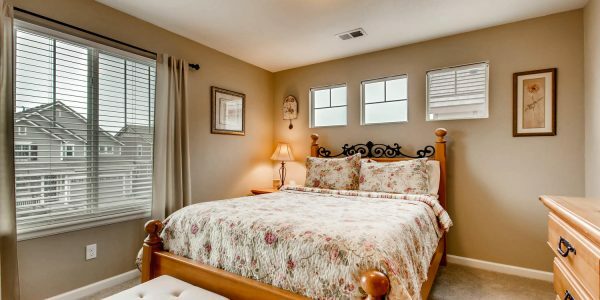 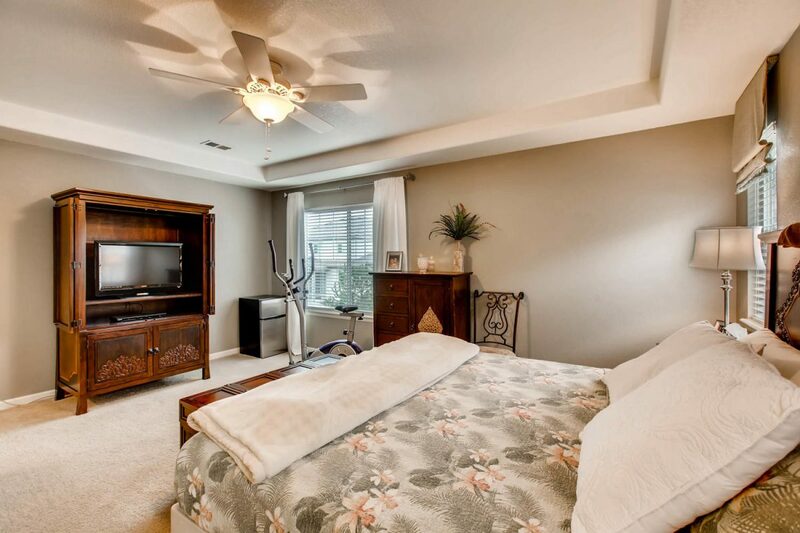 Escape to a large master bedroom with a coffered ceiling, and lighted ceiling fan. 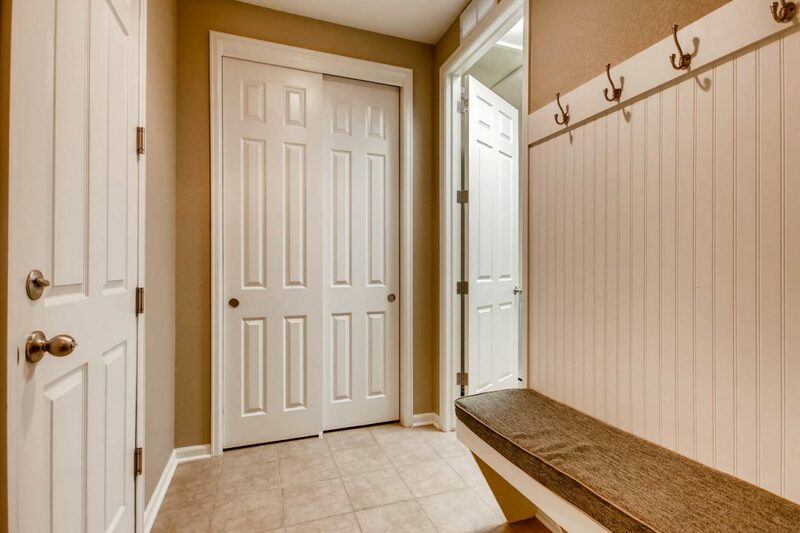 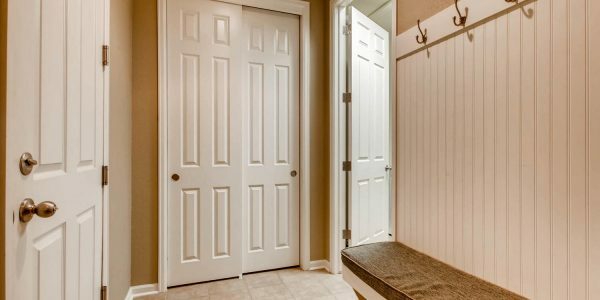 Large 3-car tandem garage allows room for extra storage or workshop. 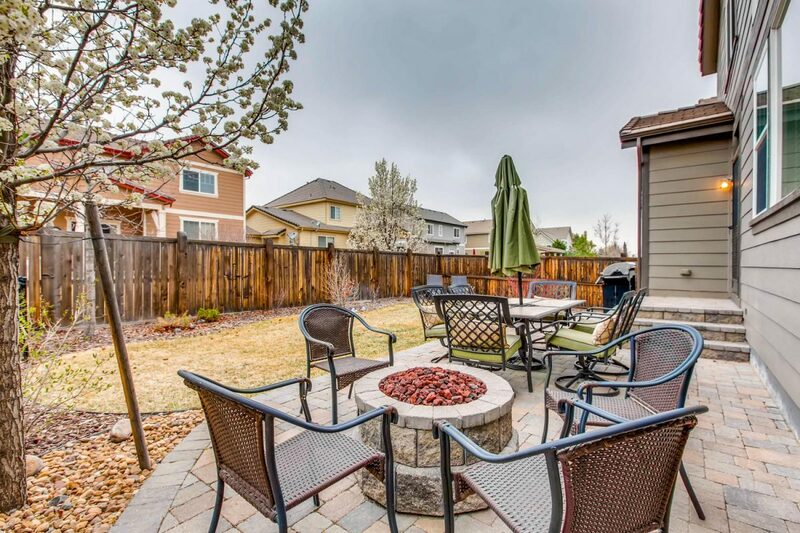 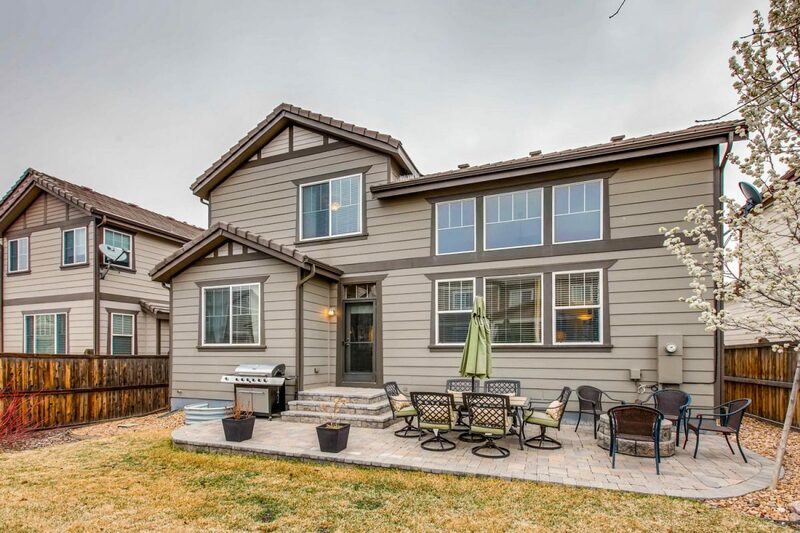 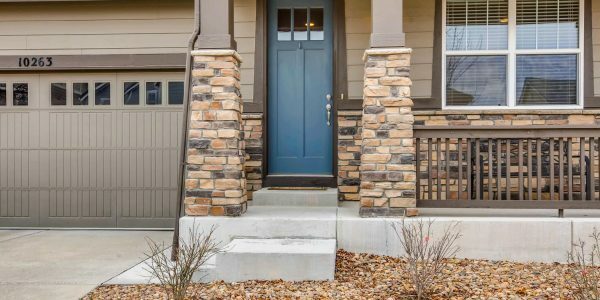 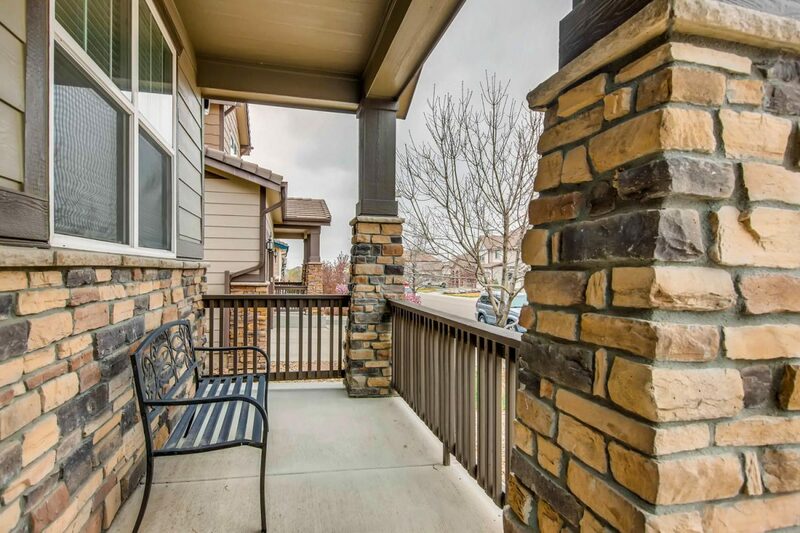 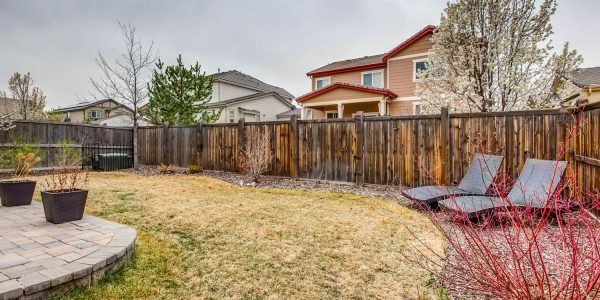 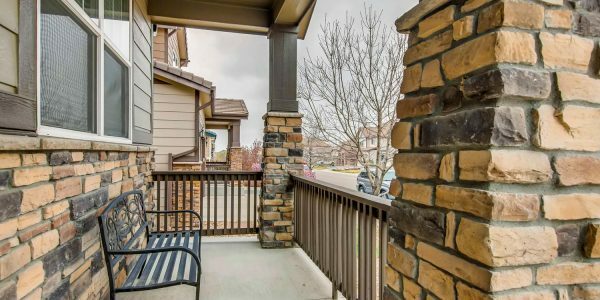 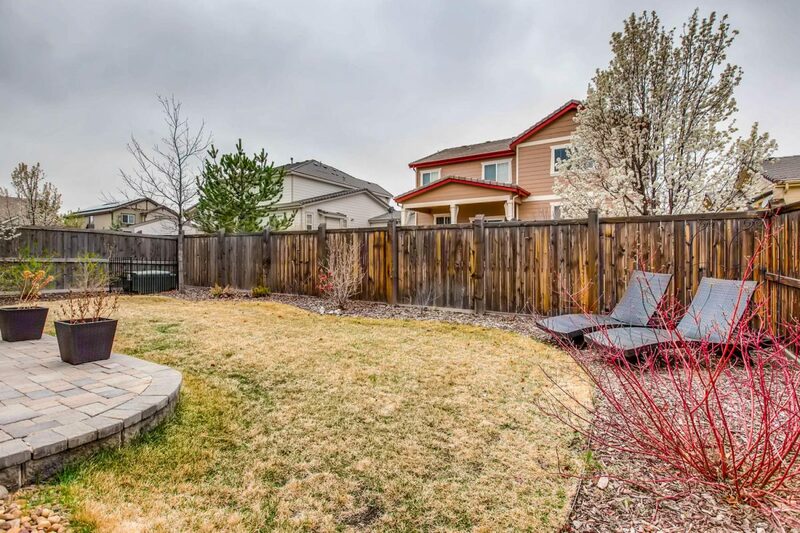 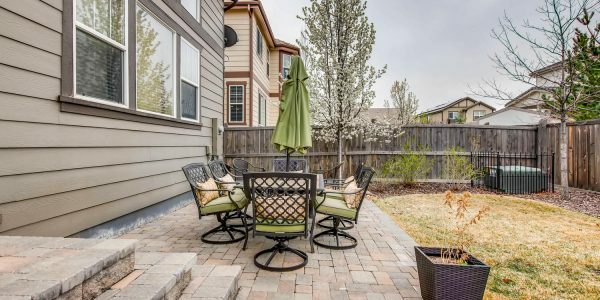 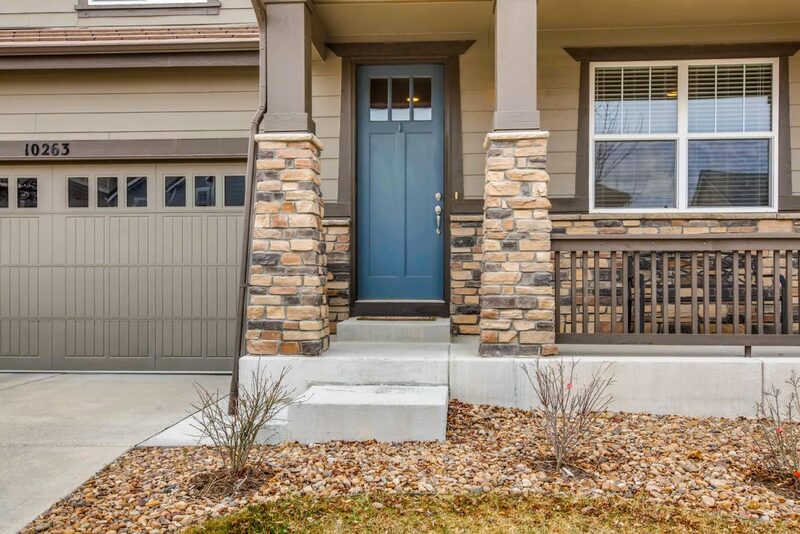 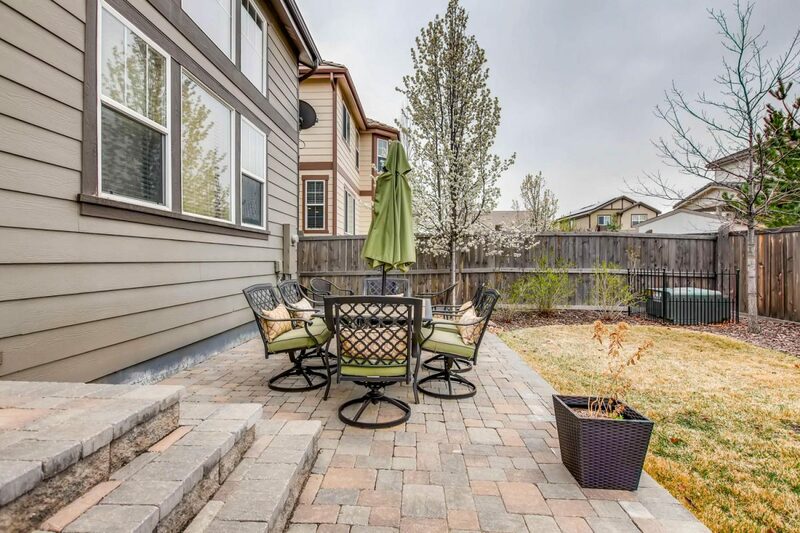 Enjoy Colorado evenings on a large custom brick paver back patio with custom gas fire pit and gas connection for a natural gas grill.